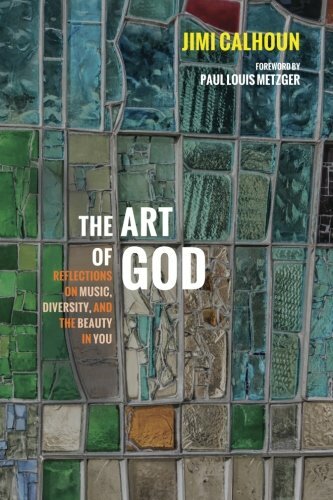 9781610974233 | Wipf & Stock Pub, April 7, 2015, cover price $19.00 | About this edition: In The Art of God, pastor and musician Jimi Calhoun suggests that the master artist, God, programmed diversity into every aspect of the natural order. 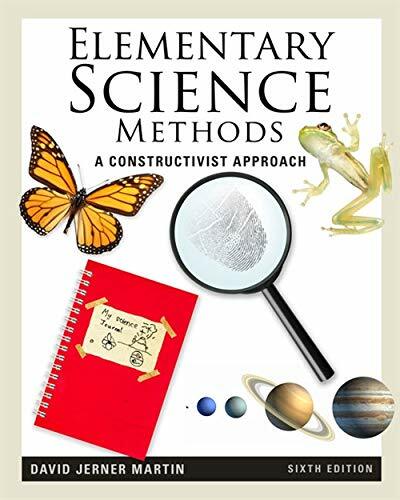 9780534556303, titled "Elementary Science Methods: A Constructivist Approach" | Wadsworth Pub Co, August 1, 1999, cover price $81.95 | also contains Elementary Science Methods: A Constructivist Approach | About this edition: This text's unique constructivist approach guides students in learning by doing. 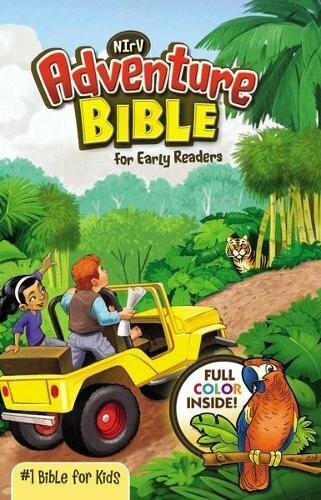 9781571108074 | Stenhouse Pub, April 30, 2013, cover price $19.00 | About this edition: Young children arrive at school with unrestrained curiosity and wonder about the world. By David Jerner Martin, Ph. D.
9780495509776 | 5 dvd edition (Wadsworth Pub Co, January 23, 2008), cover price $87.95 | About this edition: The companion DVD, which can be packaged with new copies of the text, includes video cases based on actual classroom footage, along with reflection questions that reinforce the student's learning experience. 9781111305437 | 6 edition (Wadsworth Pub Co, August 5, 2011), cover price $258.95 | About this edition: In this pioneering text, a constructivist approach guides users in learning how to teach in a constructivist manner. 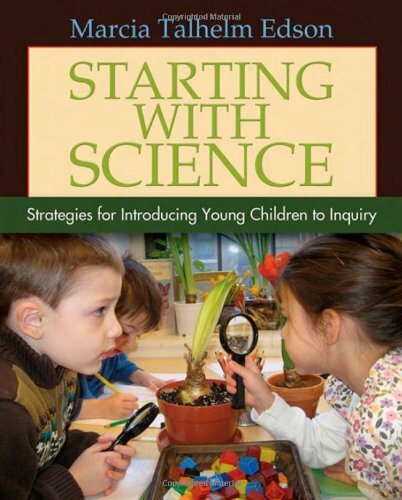 9780495506751 | 5th edition (Wadsworth Pub Co, January 31, 2008), cover price $265.95 | About this edition: ELEMENTARY SCIENCE METHODS: A CONSTRUCTIVIST APPROACH, Fifth Edition, is based on two fundamental and complementary ideas: it is more important for children to learn how to do science than to learn about science, and elementary science teachers do not need to know a great deal of science but rather should be co- inquirers with their students. 9780534556303 | Wadsworth Pub Co, August 1, 1999, cover price $81.95 | also contains The Art of God: Reflections on Music, Diversity, and the Beauty in You | About this edition: This text's unique constructivist approach guides students in learning by doing. 9780827371743 | Wadsworth Pub Co, June 1, 1996, cover price $64.95 | About this edition: This new elementary science methods text uses a unique constructivist approach to guide students in learning by doing.